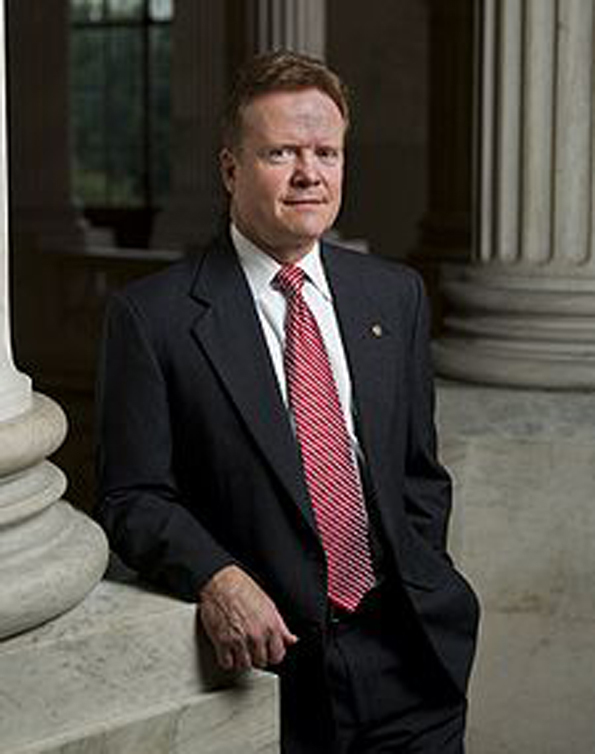 Jim Webb to Retire from Senate after One Lackluster Term | Virginia Right! After ducking voters for six years, the reclusive Senator Jim Webb has decided that once is enough. He will not seek reelection in 2012. This is not really shocking news to most who follow politics. While Webb has voted in favor of Virginians on Defense measures that would adversely effect the Commonwealth’s military bases, on other important matters – such as Health Care and the Progressive agenda, Webb was famous for his non-committal attitude culminating in his inevitable vote in strict obedience to Harry Reid (and NOT Virginia’s voters). Webb should be remembered for his Military service to the country, but his tenure in the Senate was rather lackluster and undistinguished. Now the Democrats must find a candidate to stack up against a strong Republican tide and (so far) two strong Republican candidates headed for a primary, former Tea Party leader Jamie Radtke and former Senator and Virginia Governor George Allen. Presently, the buzz on the left lists former Virginia Governor Tim “The Eyebrow” Kaine, who managed to misplace a billion dollars in the Virginia Department of Transportation money pit and left a righteous budget mess for the current Governor, Bob McDonnell. But Kaine has demonstrated a strong bipartisan ability as head of the DNC. Republicans everywhere hold his ability to put Republicans in power in the highest esteem. Also mentioned as possible successors to the Webb seat on the Democrat’s side are the litany of losers from the last election. “One Term” Tom Periello, Glenn Nye, Carpetbagger Terry McAulffe, perhaps Creigh Deeds and a few other left wingers from the scrap heap. One personal favorite of the right wing is Krystal Ball, who was over-exposed in last year’s run for Congress. But Howard “The Scream” Dean says his eye is on the “Eyebrows” Kaine. Smart money is on a Conservative Republican in this 2012 extravaganza! ← Statement of Governor McDonnell on the Passing of the Honorable Leroy Rountree Hassell, Sr.